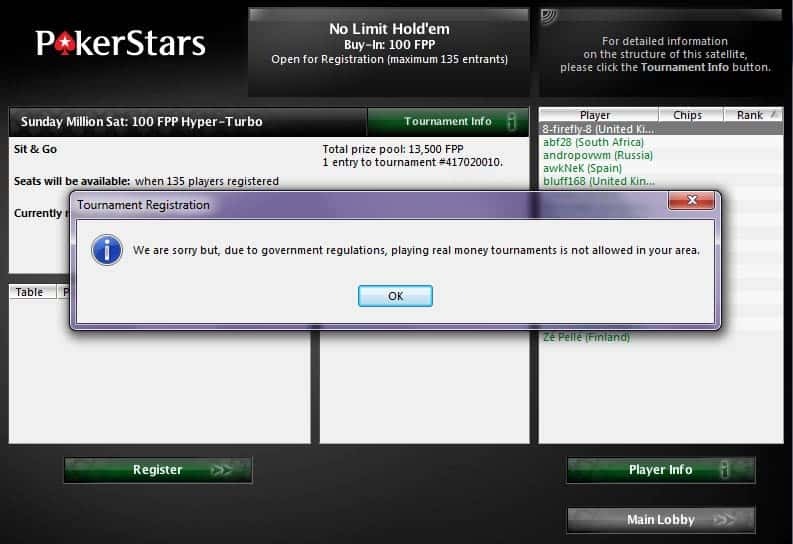 In Israel, same as in many other countries in the world such as most US states, you can’t play online poker for real money. This is extremely frustrating for guys like me who absolutely love playing poker for fun, and it’s a lot more fun when real money is involved. 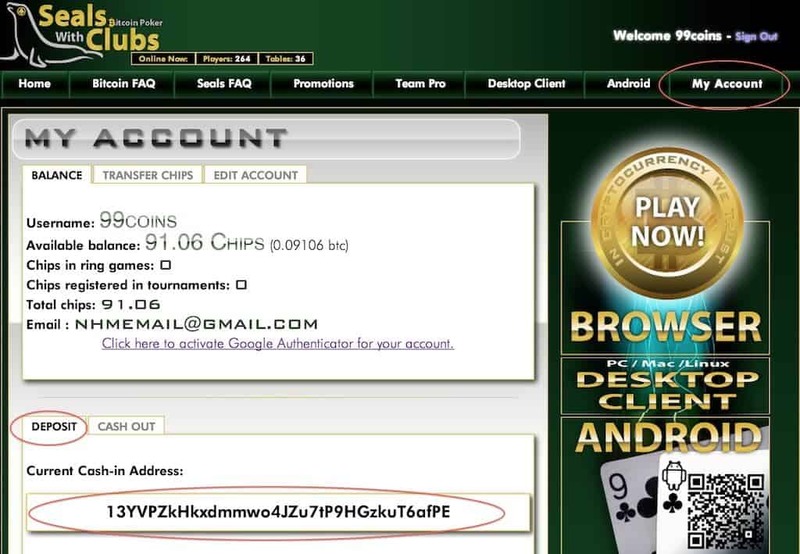 Today I’ve finally found a hack that allows me to play online poker for real money from anywhere in the world. 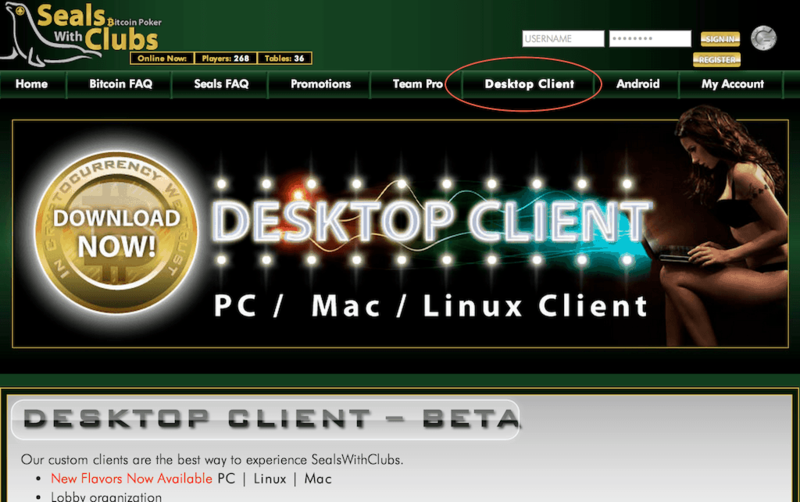 On September 2012 a website called Seals With Clubs started gaining popularity among Bitcoin users. 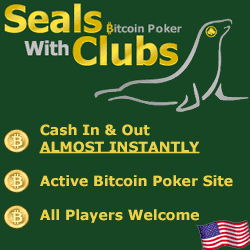 Seals with Clubs (SWC) is a poker website like any other only it keeps your balance in Bitcoins. This means that since Bitcoins are somewhat anonymous, you can play from anywhere in the world. There are still security issues with the website. Not too long ago it was reported that the website was hacked. There for I wouldn’t deposit too much money there. I would also use a different password than I usually do for this site. 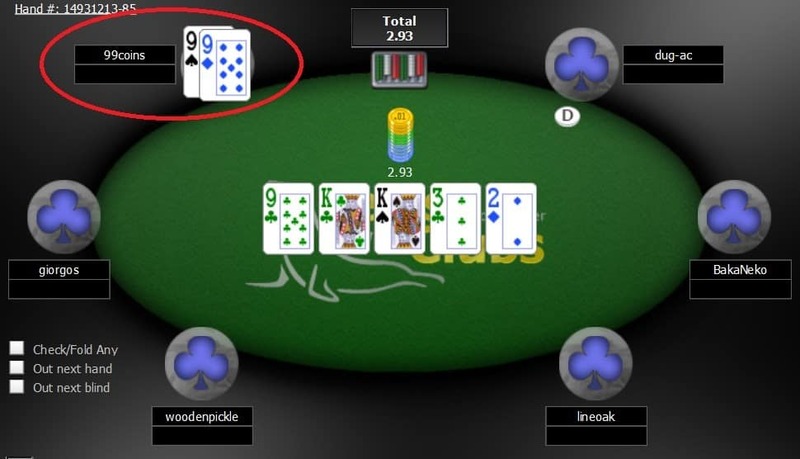 There aren’t as many players / tables as you would find in Poker Stars for example, but you will still be able to easily find tables to play at. There aren’t many sharks in SWC which means you can make profits much easier. This isn’t a proven statistic but rather my own personal experience. I am not the best poker player in the world to say the least and I still find it relatively easy to play there. This can be somewhat of a hassle. There are many ways to buy Bitcoin but most of them require wire transfers. The fastest way to get them is through Paypal or a credit card. You can use my previous guides for reference. If you don’t want to use the browser to play (usually slower and with less options) you can download the desktop client. Depending on whether you’re using a Mac or Windows download the relevant client here. Web version: On the website go to “My account” and under “Depost” copy the BTC address you need to send money to. 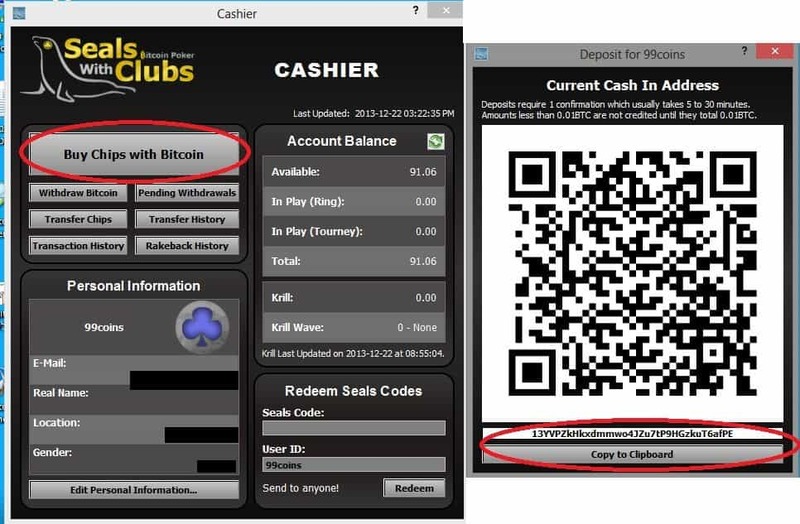 Client version: In the client go to “file” – “Cashier” and choose “Buy Chips with Bitcoins”. You will then get a BTC address to send money to. Each chip is worth 0.001 BTC. So if you deposit 1 BTC for example, you would get 1000 Chips. 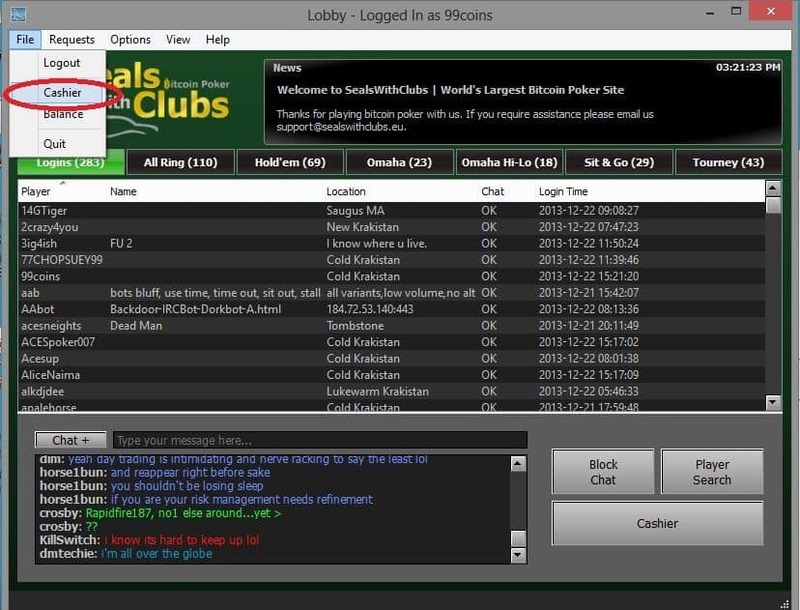 Stakes in SWC are played on chips and not BTC, you only use BTC to deposit or withdraw funds. This process needs some time to get the required confirmations so after about 30 minutes max you will see the chips in your account. Hopefully you know what to do with this one. SWC still hasn’t implemented the ability to cash out from their desktop client. So in order to cash out you would need to go to the SWC website and under “My account” choose “Cash out”. 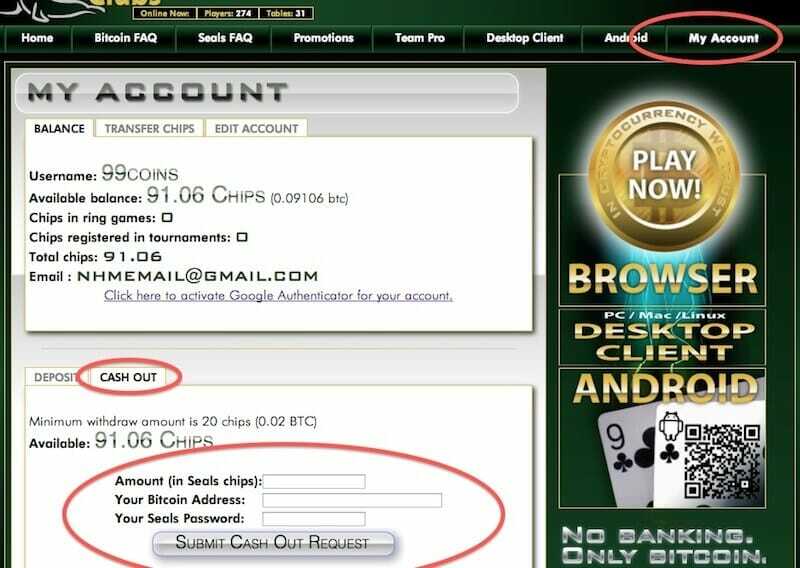 You will then need to enter your Bitcoin wallet address to withdraw the funds. Now that you’ve withdrawn your Bitcoins you can change them back to USD using any major Bitcoin exchange, or converting them to your Paypal account using this tutorial. You said a person can put in money and cash out money on SWC, using pay pal correct? can you guide me thru the steps to do that since I have a pay pal account. Thanks for your help, I’m new to this and to pay pal.